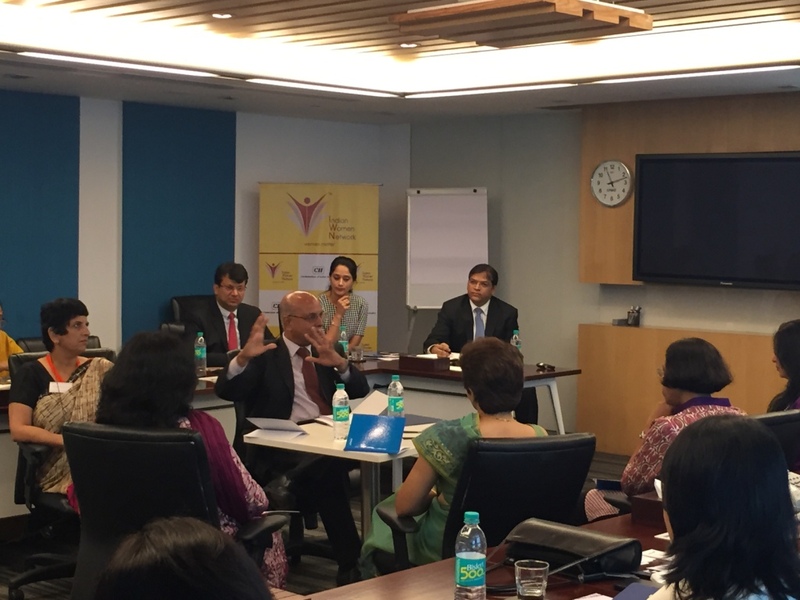 CII IWN along with KPMG organized third edition of an interactive session on ‘Women Independent Director’s Master’ held on 19 August 2015 at the KPMG Mumbai office. The focus of the session was to enable women directors to effectively play their role as board members. The session began with Mr. Anthony Crasto, Partner, KPMG India, sharing his experiences and learning’s on Internal Financial Control (IFC), followed by Ms. Mridulla Khatri, Director, KPMG India discussing the KPMG Boardroom questions. 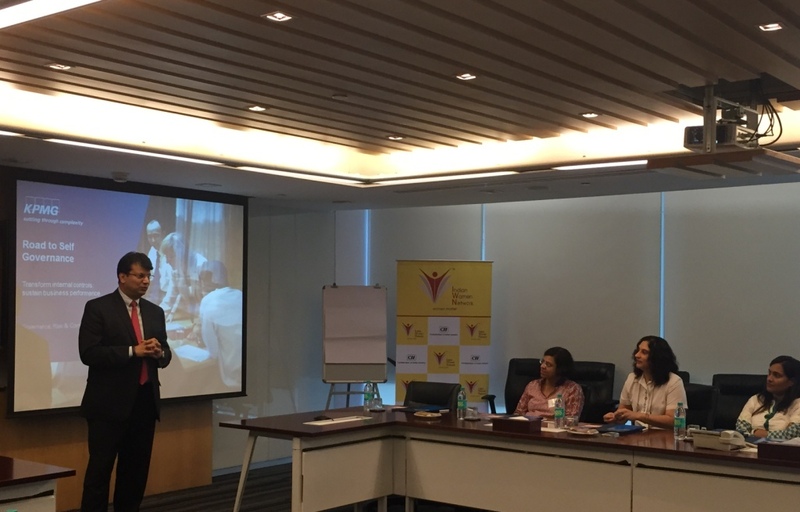 The finale was an engaging mock session between the audit committee and the management committee led by Mr. Shailesh Haribhakti, CEO and Managing partner, Haribhakti groups our key note speaker. The participants contributed their observations and related to each other’s experiences as board members. The agenda was a blend of regulatory and guidance matters to help the participants understand their responsibilities.